► In this video Neil Tappin tests the latest drivers from Mizuno - the ST190 and the ST190G. How did they perform? 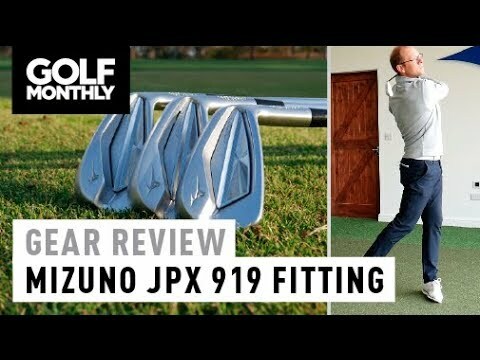 ► In this video Neil Tappin tests the latest drivers from Mizuno – the ST190 and the ST190G. How did they perform? Great looking drivers a mush try. Someone get this bloke some decongestant! A huge improvement over the bling blue colour scheme. 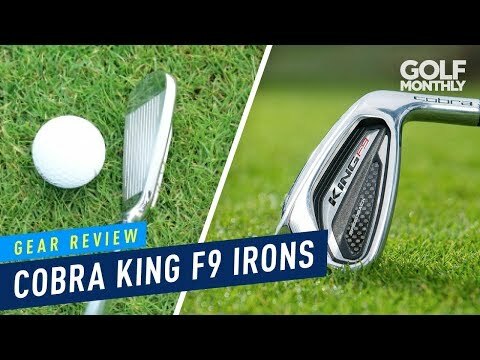 Good thorough review and I can't wait to try these clubs for myself. Any other shafts available for it other than the tensei? 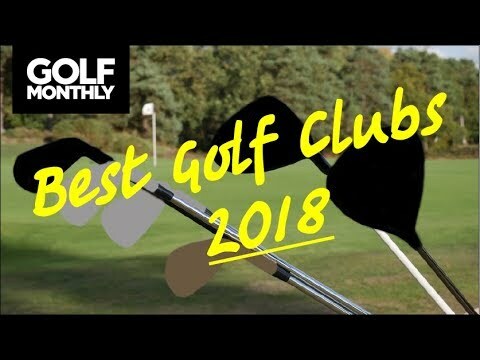 Quality club maker at a more sensible price point (than the bigger boys) and a driver that looks as good as it performs ……… I suspect this thing will be their best selling ever and rightly so. Awesome. Very interested in the take up of these clubs especially with the respective price points! 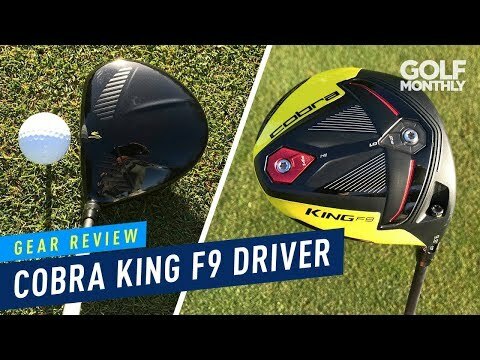 So not much in it compared to last years driver. Fantastic looking clubs, I think now they have ditched the blue they may see more sales imo. Neil thanks, enjoyed it. Currently play the ST180 very long off the tee, down side always hit with a fade. Eager to try the ST190. Downside for me is why Mizuno do not offer option to exchange weight mass on rear of 180/190 club head?